Just about a decade ago in Stratton, Vermont, a miniature Japanese kid named Kazuhiro Kokubo with a floppy beanie stood at the top of the U.S. Open halfpipe. He didn’t know English. He had no repoire with any of the other competitors. And he had never been on a grander stage. 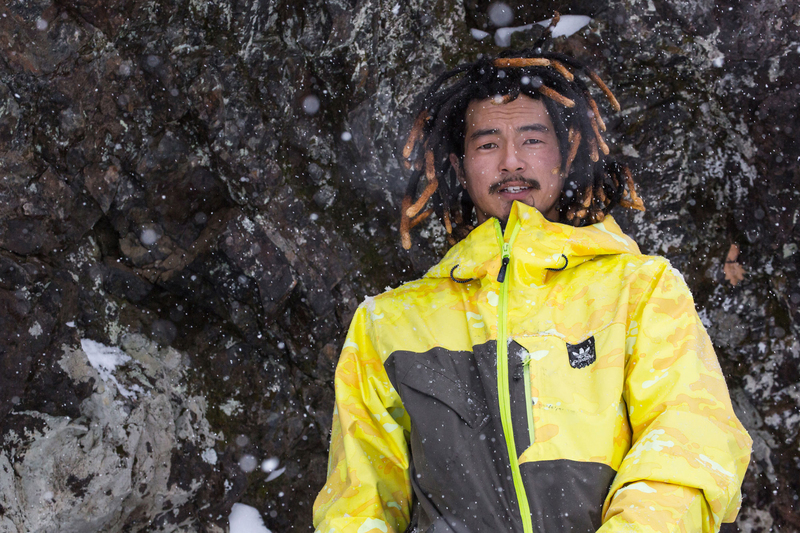 Kazu tightened his binding straps, dropped in, and the rest is history. Currently, the kid has matured into one of this generation’s most influential and profound snowboarders alive and in 2014/2015, his efforts out-of-bounds landed him in the number 7 spot for our Rider of the Year roster. With an incredible part in Transworld Snowboarding’s recent flick Origins and a gold medal in the X Games Real Snow Backcountry fan vote, Kazu is more than qualified to be among this year’s greats, but what stands out to us is a quote by big mountain badass and a rider who was known for going faster, bigger and more balls-out than anyone of his era, Lukas Huffman. 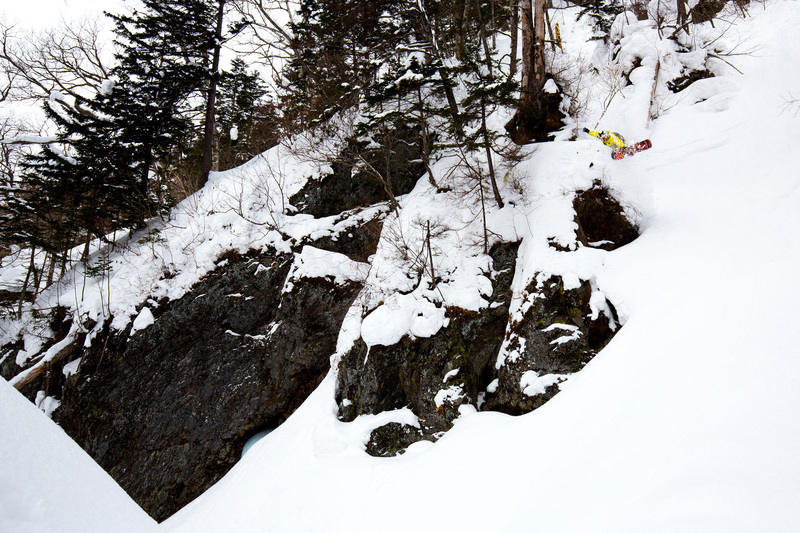 Lukas says, “When you watch Kazu ride, it’s clear that he is on top of his snowboarding skills, more than any other rider I saw. He's landing everything, no matter the terrain he's launching into, the conditions of the snow, or how he's coming down out of the air. 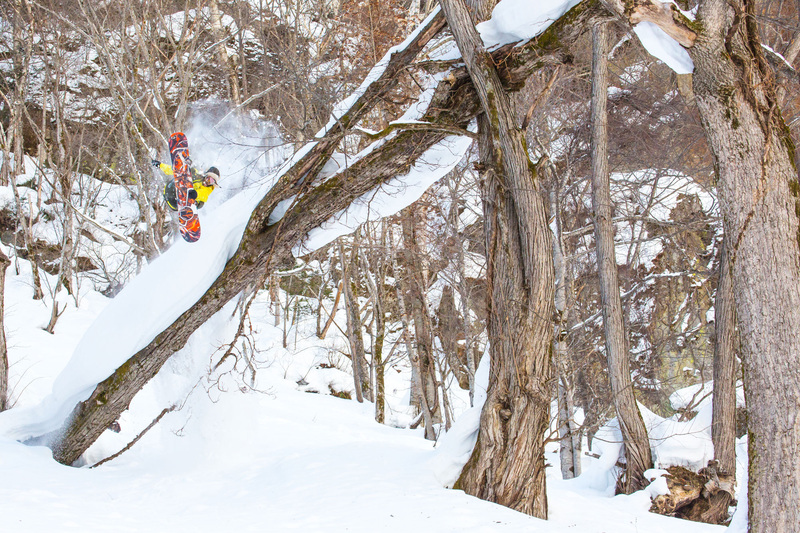 Kazu is pushing the barriers of what you can do on a snowboard and where that happens. He's got a control over his snowboard that only the best rider in the world has. I personally appreciate what he's doing for the culture of our sport as well. 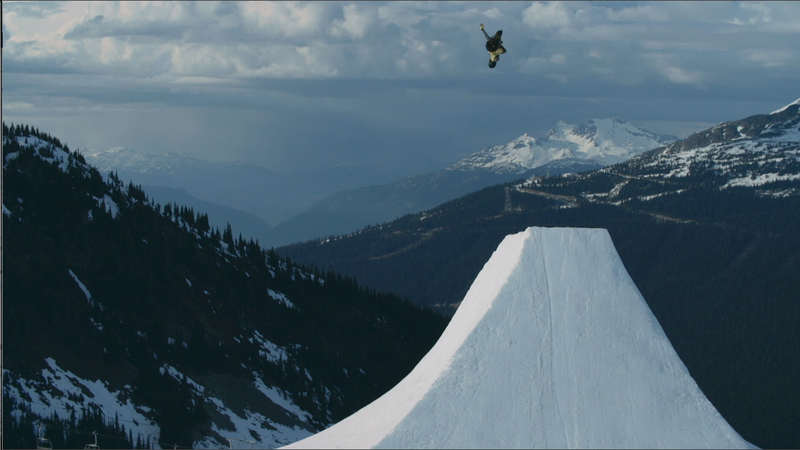 He's breaking the barriers of what can physically be done on a snowboard, but he's doing it on his own terms. 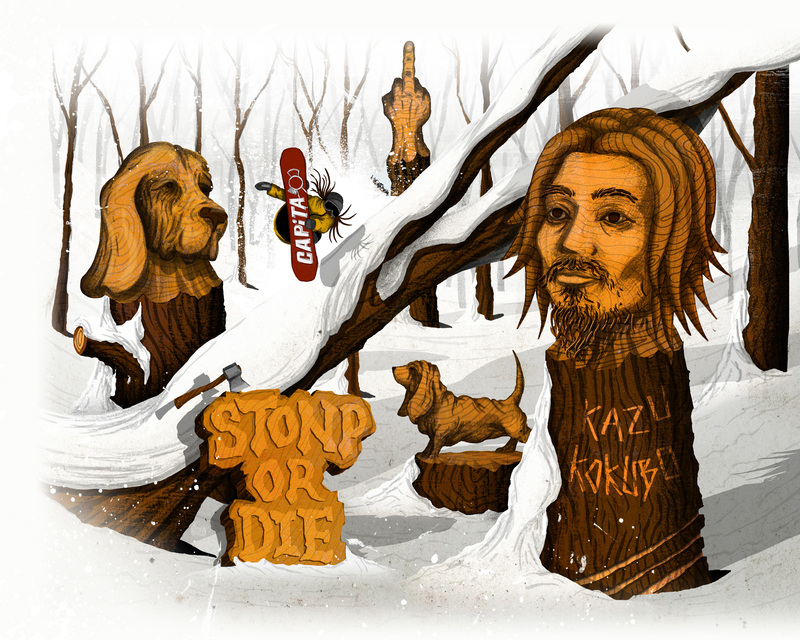 That's a legendary part of snowboarding that needs to be nurtured for the many generations of shredders to come.” That’s a heavy sentiment coming from someone of Huffman’s stock, but the quotes kept pouring in from Kazu’s peers, like Mark Sollors, Fredi Kalbermatten, Devun Walsh and many more. CAPiTA teammate, street savage and SFD standout Jess Kimura quipped, “Nobody embodies style and personality in their riding like Kazu does. Every single time I watch him ride it’s exciting. He makes me want to go snowboarding more than anyone else out there.” Looks like the little Japanese kid who couldn’t speak English is all grown up, only now, he does know English, but when you’re as good as Kazuhiro Kokubo, you just let your riding do all the talking.